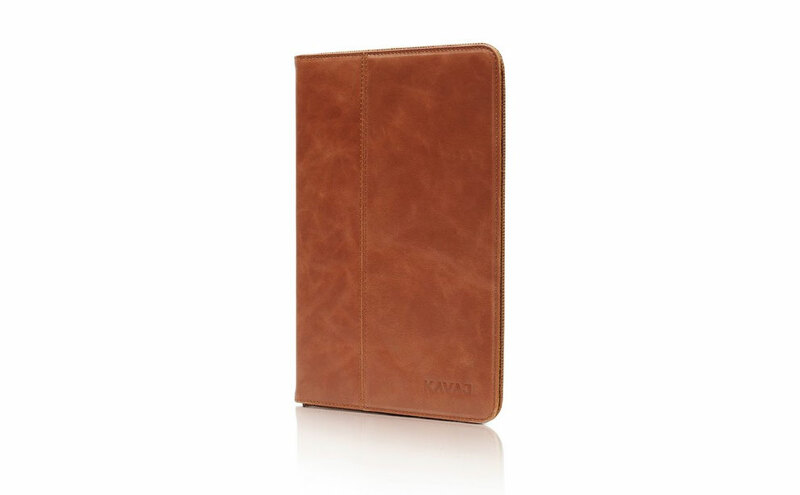 The Berlin folio tablet case from Kavaj is now available in the iPad Mini model size, compatible with all three generations. 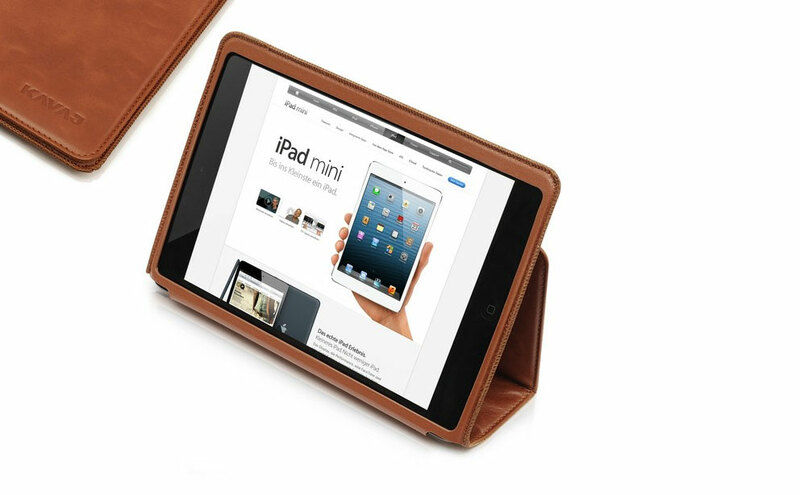 Made from premium leather, the case offers not only stunning looks, but also takes care of the tablet inside, shielding it from tear and bumps. 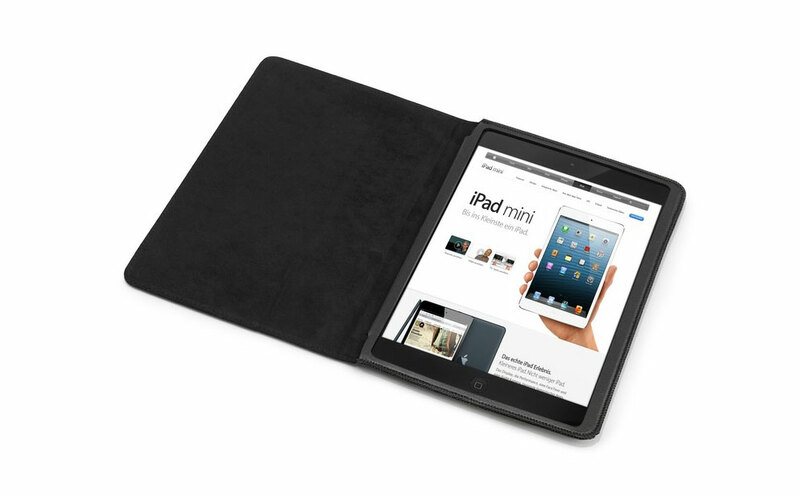 The soft interior side of the leather offers decent scratch protection for the screen. The device rests within a special pouch inside the case preventing accidental slip-outs, but providing direct access to all ports and buttons. The case also sports integrated stand capabilities. Our names are Kai and Jörg. We met at University. We always wanted to be entrepreneurs. Kai likes to takes action, moving us forward. Jörg is more of the analyst. He deals with the numbers. He likes to double check things before Kai runs with them. We complement each other well, and we know how lucky we are to be working together like this, basically living out our dream. We design our cases ourselves, personally, and then closely supervise the entire manufacturing process. We also still handle many customer support issues personally, one-on-one. When you write to us with an issue, you should know that you are likely dealing with one of the two founders of the company! Also, because of our insistence on your happiness, we strive to resolve every customer service issue in a single communication. 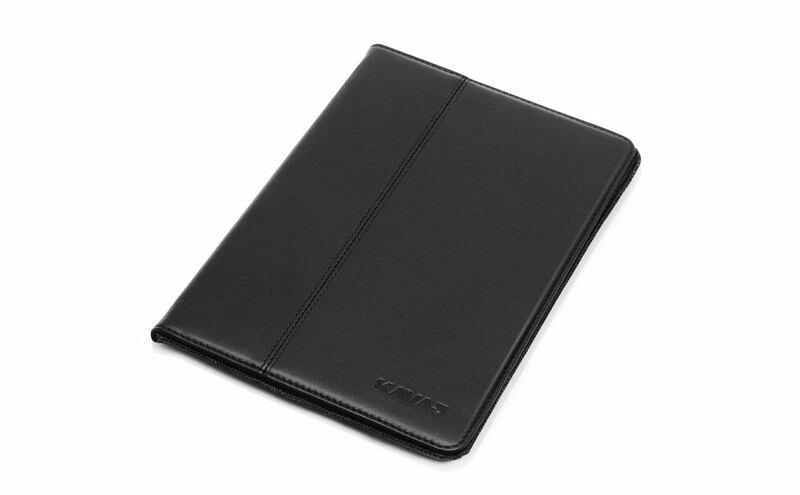 We don’t want you spending time dealing with your tablet case maker. We’d much rather have you out in the world, enjoying your tablet, and telling people who inquire about your beautiful case about who we are.